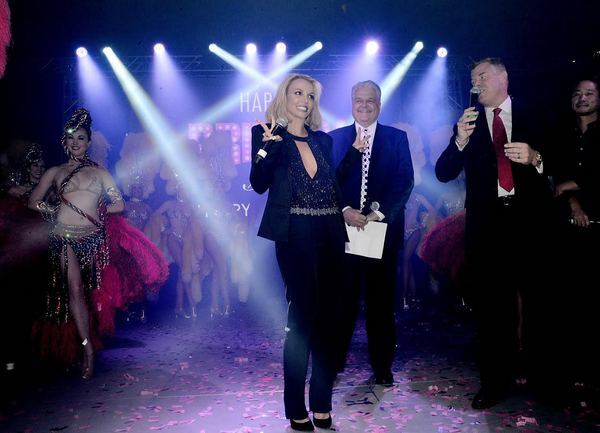 Last year, Clark County proclaimed November 5th to forever be Britney Day on the Las Vegas Strip. Thank you to everyone for celebrating and supporting this momentous day in Vegas history!! Happy Britney Day to Britney’s all around the world!